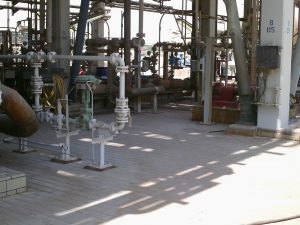 Qatar Vinyl Company (QVC) was Qatar’s first downstream petrochemical project. It has been designed to produce 290,000 M/T/y of caustic soda, 175,000 of ethylene dichloride and 230,000 of vinyl chloride monomer. QVC required a new incinerator unit to be designed, installed and commissioned. The successful implementation of the unit would increase production by over one third. 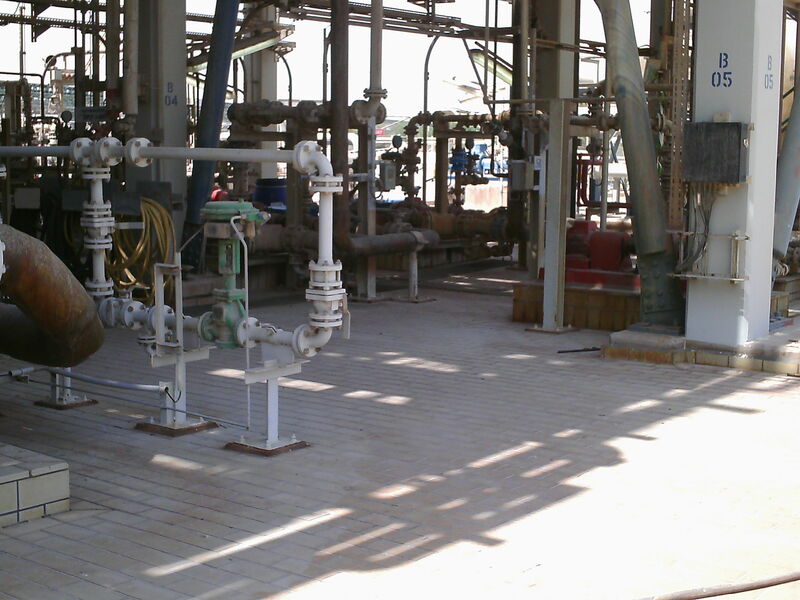 HFL provided all civil, structural, piping, E&I and project management services. HFL’s Qatari partner, Madina, provided full construction services. The project was designed and managed at Haden Freeman’s Doha office with support from the head office in Manchester. The new incinerator is now up and running with product being produced to the required quality in record quantities. The project was completed on time and to budget.